Living in a royal palace by a crystal lake is what dreams and fairy tales are made of. In Jodhpur in the state of Rajasthan, India, however, this dreamy site is reality. 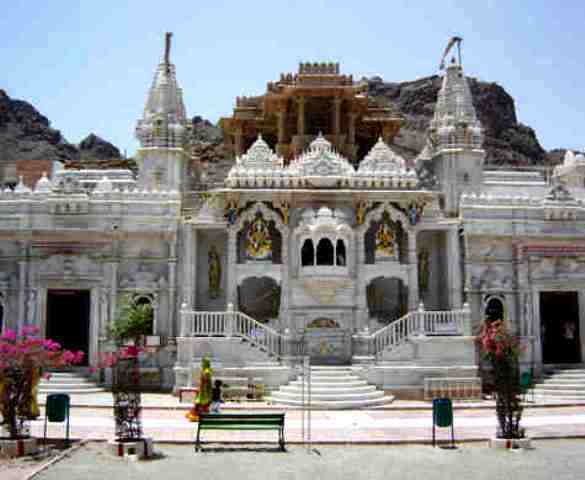 The place is for real and it is called Sardar Samand Palace and Lake. 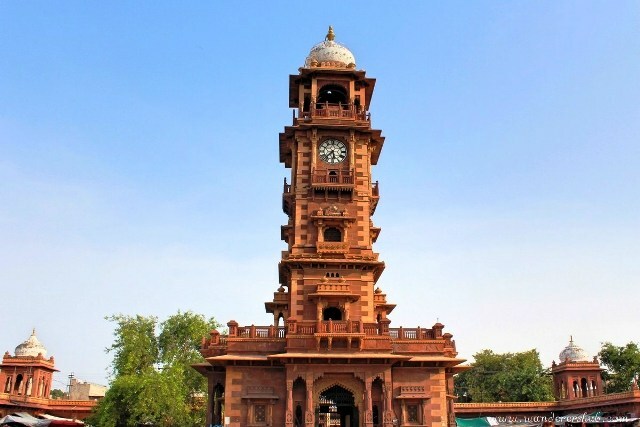 One of the most distinguishable landmarks in the city of Jodhpur is the ghanta gar. The name may sound extremely exotic but “ghanta gar” simply means “clock house” or “clock tower”. As is London’s Big Ben (perhaps the most popular ghanta ghar in the world), clock towers in any city where there is one always stand high above the city landscape as a beacon for everyone to see. India is a land of color, culture, tradition, mysticism and miracles. There are several religious and holy places in this country of 1.2 billion people. 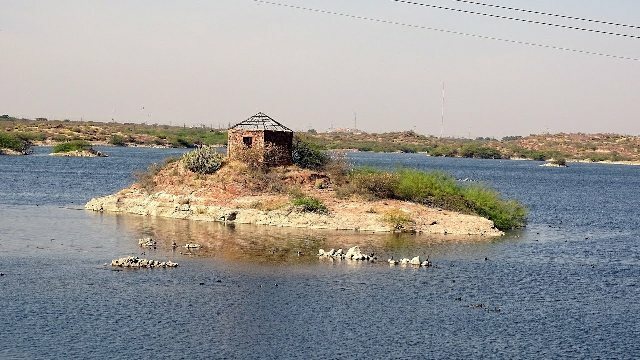 One such spot is the much revered town of Nakoda Ji in the state of Rajasthan. For a fun-filled holiday and cultural immersion in India, consider visiting the town of Jodhpur over the more popular city of Mumbai, Delhi, Bangalore, or Kolkata. Jodhpur is home to a number of historic and natural treasurers including India’s biggest desert, rocky hills and extremely peaceful lakes. One of the better known lakes is Kaylana Lake, a man-made body of water that is located about 8 km to the west of the city. 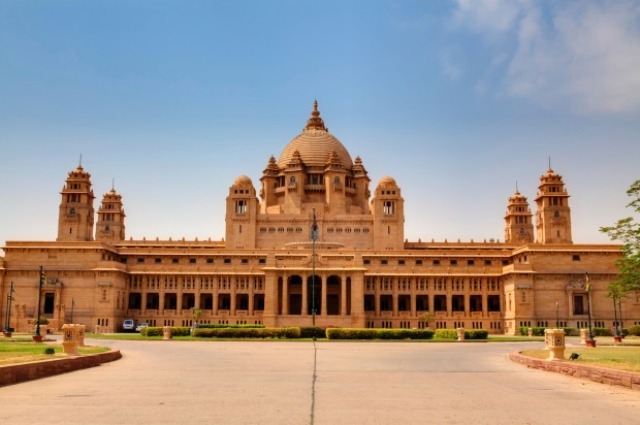 The ancient city of Jodhpur is known for its beautiful temples, monuments and palaces, and one of the most impressive ones is the Umaid Bhawan Palace. If you were to visit just one attraction in this mystifying Indian city, it has to be this building. Below are a few distinguishing features that make Umaid Bhawan Palace irresistible to tourists. If you are looking for the best cultural experience in India, the historic city of Jodhpur in the mystical state of Rajasthan should be your first choice of destination. It is beaming with ancient palaces, temples, forts and halls, and contrasted with savory local dishes and colorful festivals. You should, however, watch your health in Jodhpur since it is not the most modern city in India.